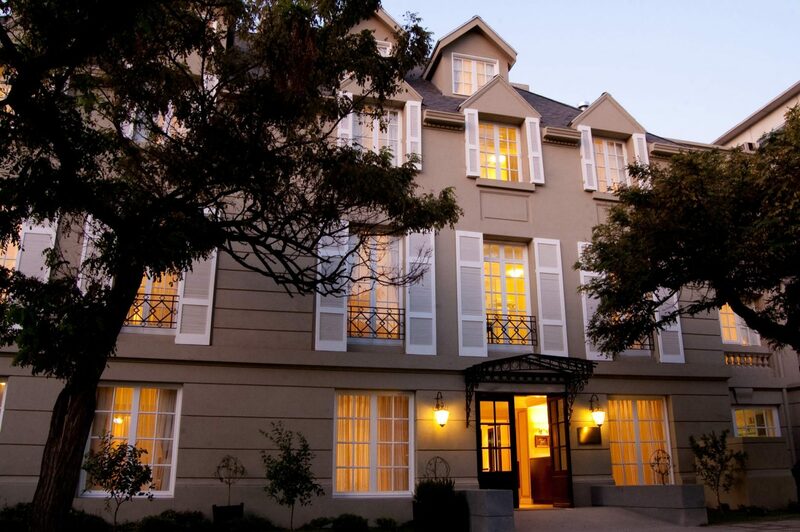 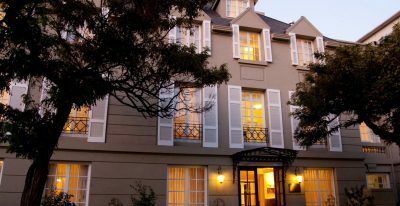 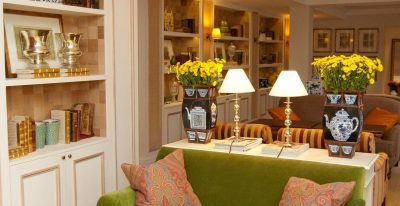 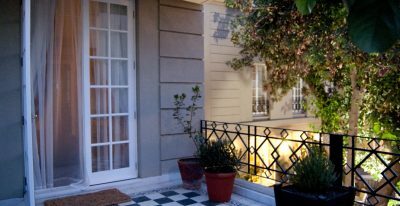 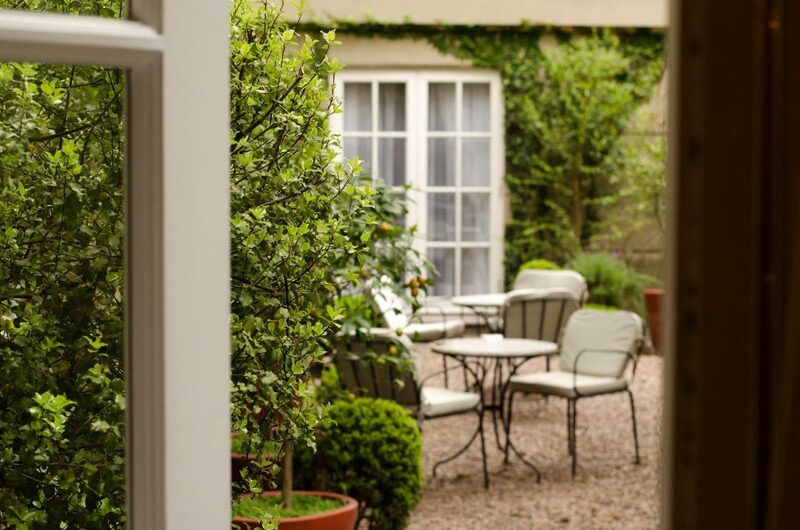 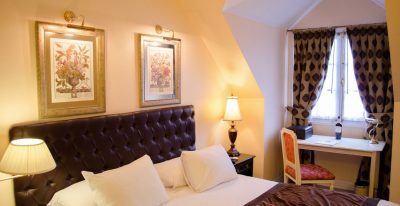 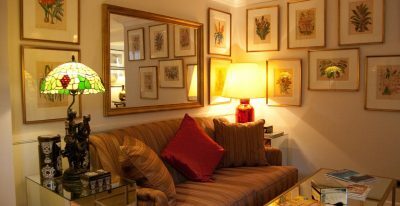 Le Rêve is a boutique hotel in Santiago's bustling Providencia district, just a short drive to the upscale Vitacura and Las Condes neighborhoods. 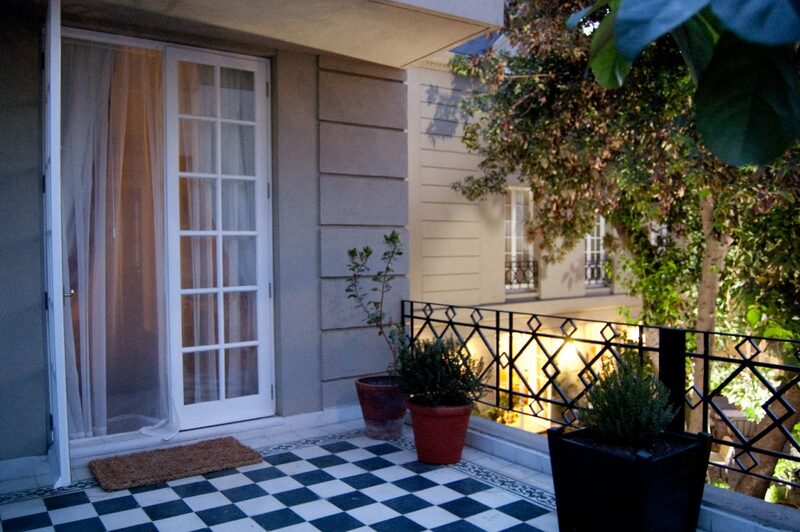 This four-story town house boasts a Parisian facade. 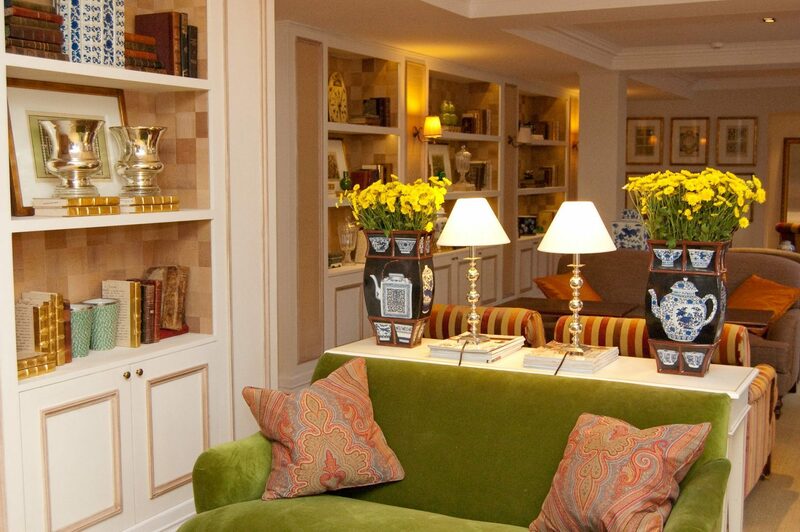 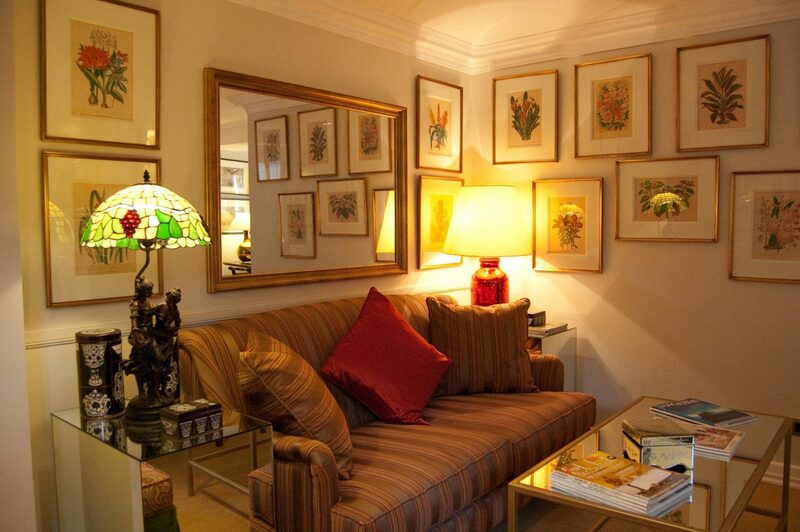 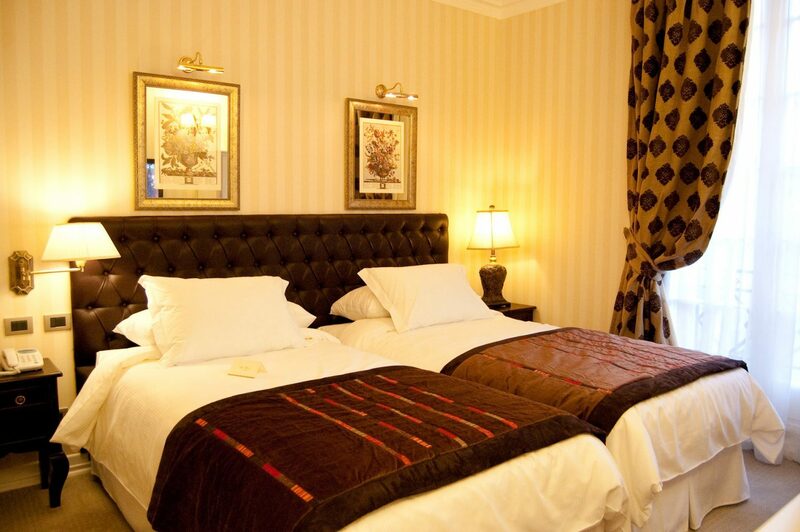 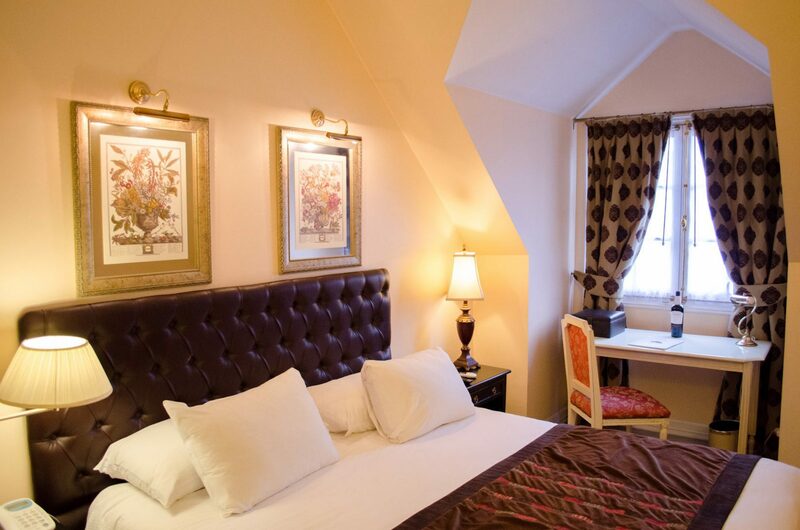 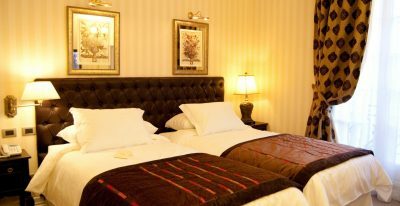 Gilt-framed botanical prints and velvet bed covers ornament its 31 rooms. 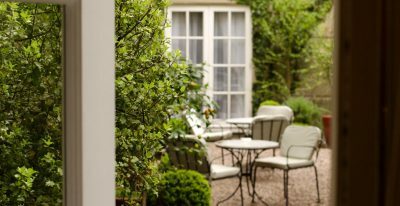 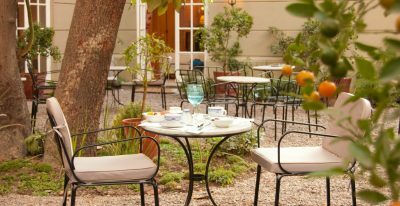 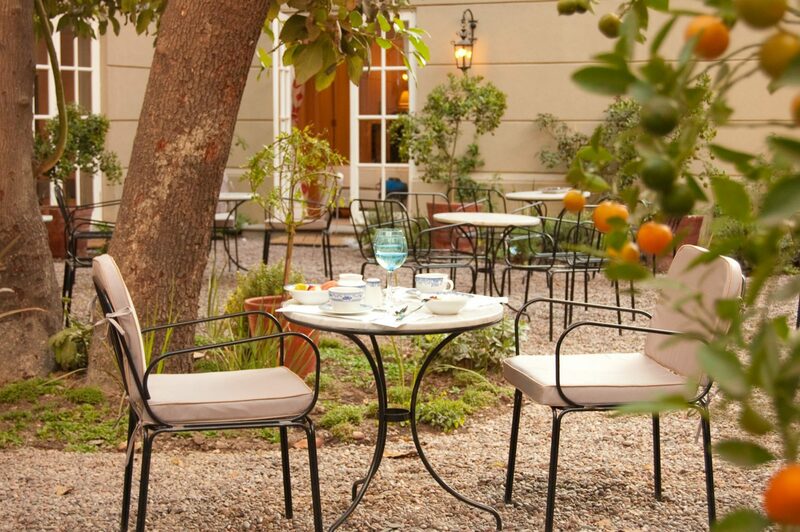 Enjoy afternoon tea in the courtyard, under the shade of a centennial avocado tree.